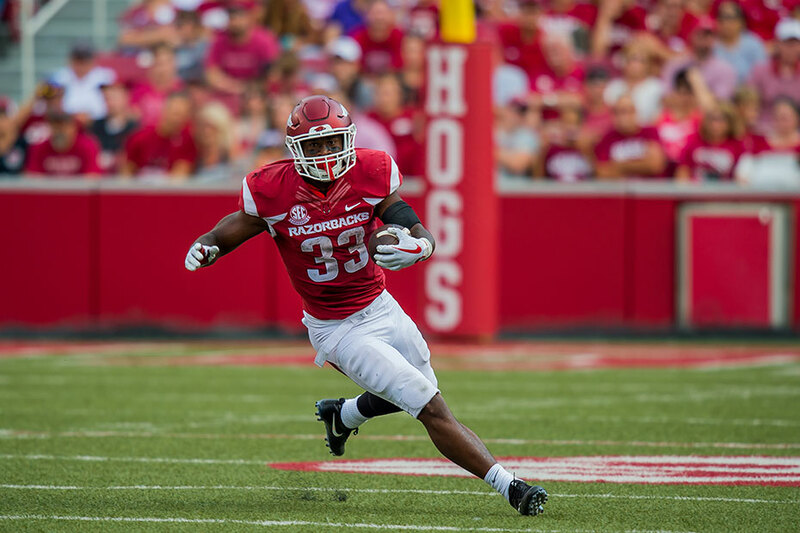 Arkansas running back David Williams became the second Razorback taken in the 2018 NFL Draft when he was selected in the seventh round with the 226th overall pick by the Denver Broncos on Saturday. 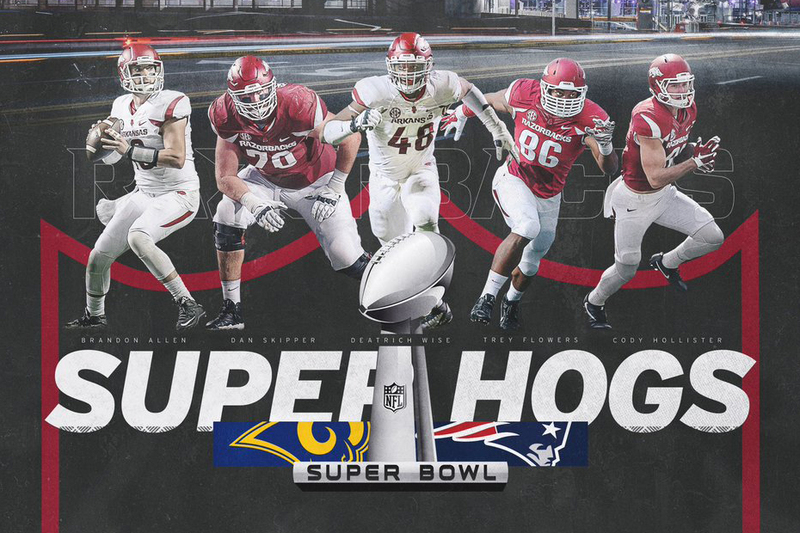 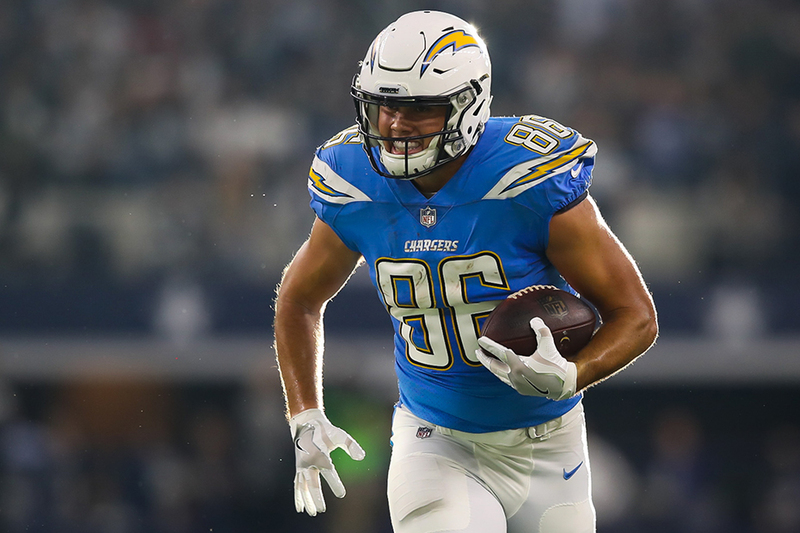 Five former members of the Arkansas football program will get a shot at NFL glory on Sunday, Feb. 3, in Atlanta, Georgia, as the New England Patriots and Los Angeles Rams battle in Super Bowl LIII at 5:30 p.m. on CBS. 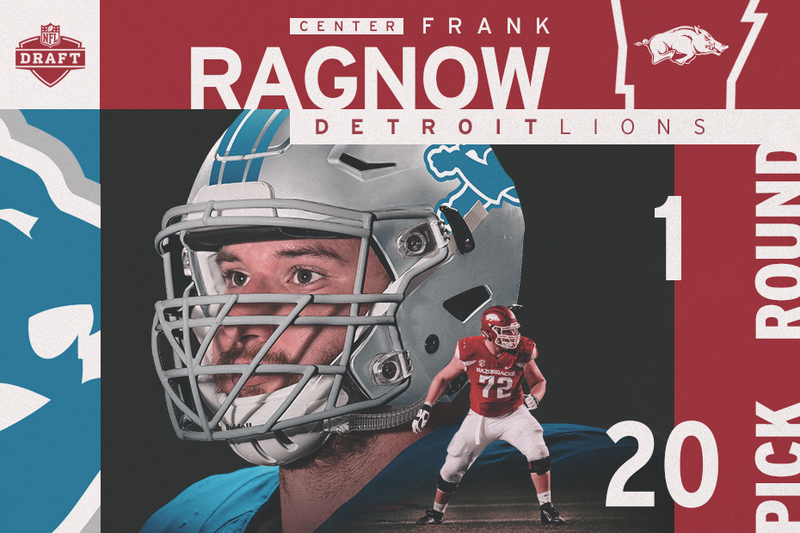 Frank Ragnow became the second-highest drafted University of Arkansas offensive lineman in NFL Draft history when the Detroit Lions called his name in the first round with the No. 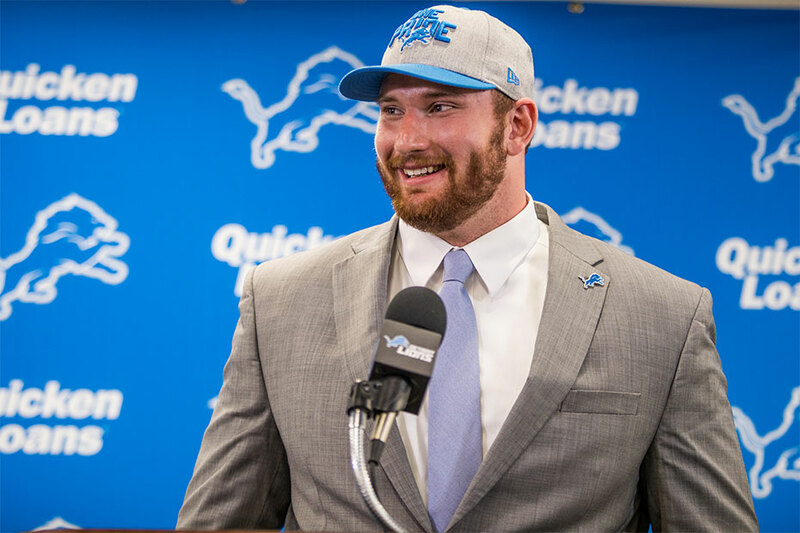 20 overall pick Thursday night. 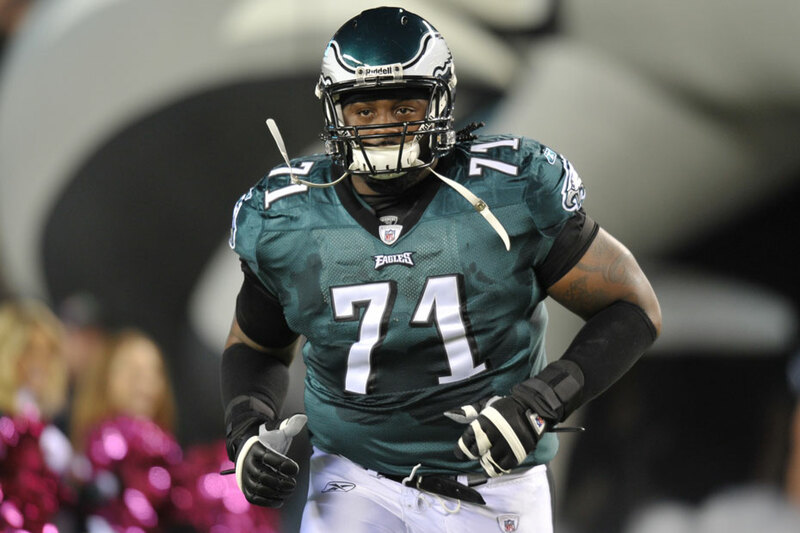 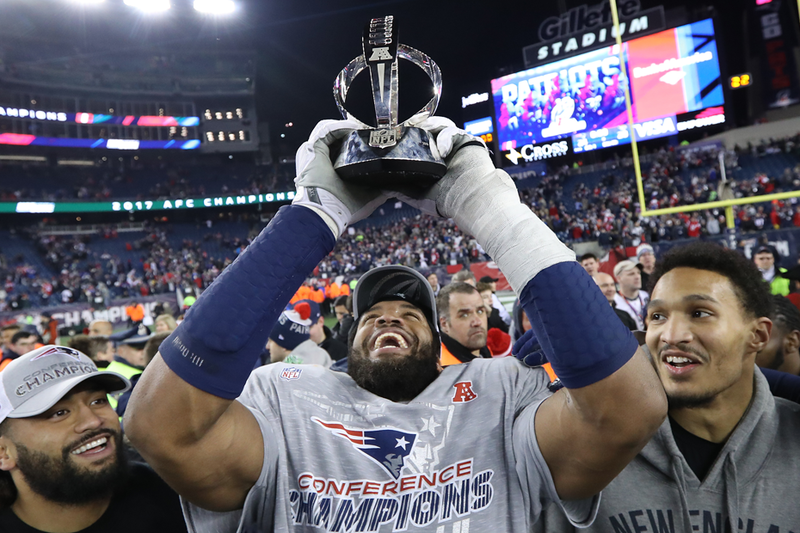 One of the best tackles of this generation, Jason Peters finally became a Super Bowl champion Sunday night following the Philadelphia Eagles’ 41-33 win over the New England Patriots in Super Bowl LII. 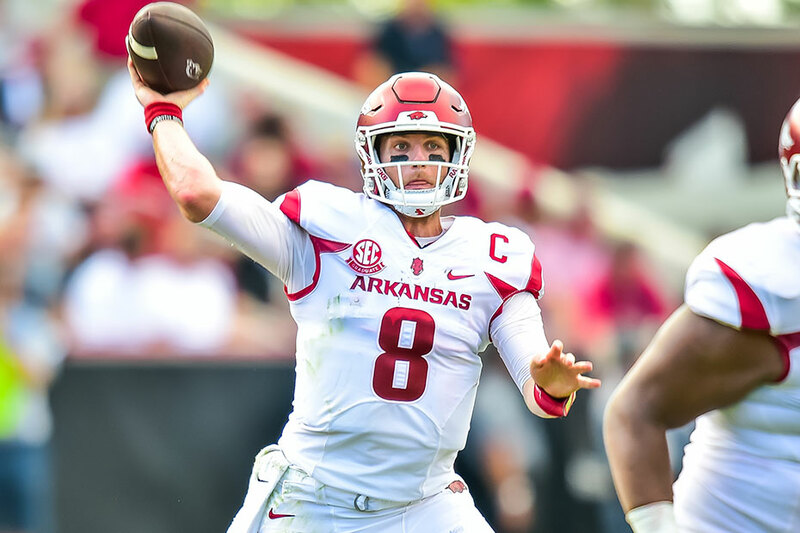 When the New England Patriots and the Philadelphia Eagles take the field Sunday in Minneapolis for Super Bowl LII, the Arkansas Razorbacks will be well represented on football's largest stage.